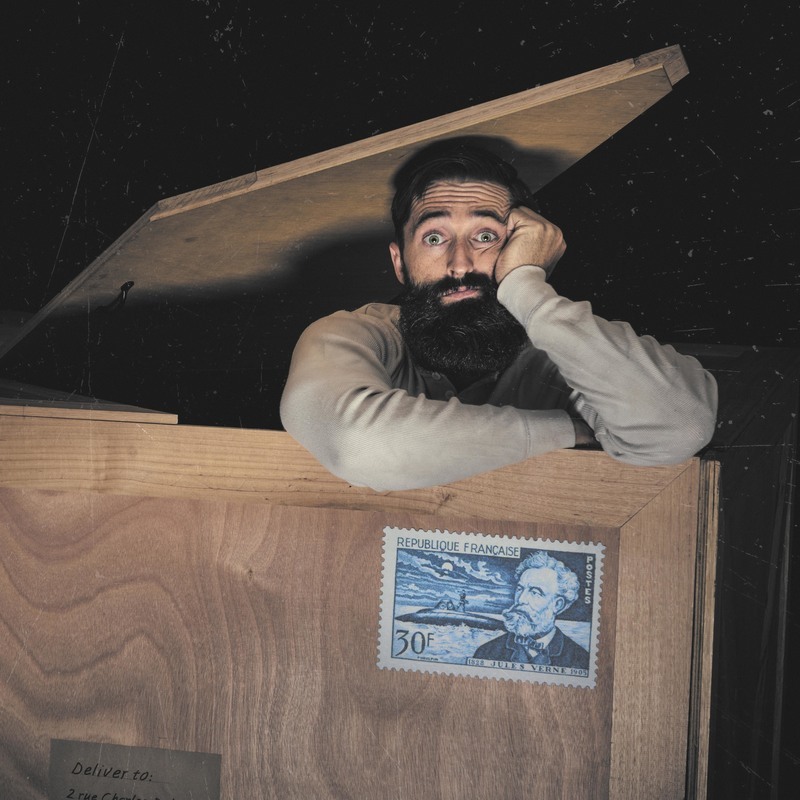 Meet Kinko Klork, the vaudeville acrobat who lives in a box and travels the world by mail. An adventure tale inspired by the outlandish stories of science fiction writer Jules Verne, this is a mash-up of steampunk and circus that takes you to the limits of your imagination. Witness the extraordinary voyages of a circus showman. See the incredible circus feats he has performed all over the world. Hear the amazing tales of his adventures traveling the globe, from the depths of the Amazon rain forest to the freezing Arctic Circle. This is Joshua's first solo show and it won the Best Circus award at its premiere season at the Melbourne Fringe 2017. His previous ensemble work has won awards at the Adelaide Fringe and other festivals around the world. Devised and performed by Joshua Phillips, one of the creative geniuses behind the widely toured and highly successful show Pants Down Circus ROCK. He is also the acrobatic lion-tamer in the animal free circus cabaret Papillon. Or you may recognise him as one of The Circus Firemen, a staple act of the world street performing circuit.